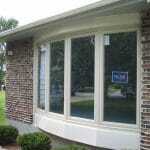 Affordable Awning Windows that you will love! 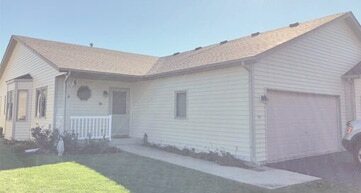 Looking for a wide open view and ready-made access to a breeze with replacement awning windows? Our top-of-the-line awning windows offer a great balance of scenic views and easy operability. Because our windows are custom-built, you know that they will fit your home perfectly. 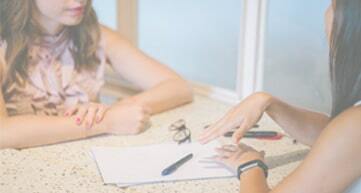 Plus, we have hundreds of options so that you know our Home Improvements USA windows are ready to install at a price point that you will love. Awning windows are typically installed without a lattice of clutter interrupting your view, with a hinge located at the top of the frame. In any room where you want an unobstructed view and easy access to a breeze, awning windows are a good choice. New awning windows benefit from top notch energy efficiency, so your home is always a comfortable temperature, no matter the weather. Our windows at Home Improvements USA have all of these options, plus many more! More natural light to brighten your home. Great views of the outdoors, without pesky fogging! Lasting energy efficiency to lower your energy bill. 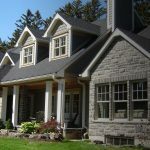 Wood windows and wood-look composites: classic window framing material, but requires routine maintenance to avoid damage. Composite windows with high tech materials: Brand new materials offer the best balance of characteristics, including high efficiency and weather resistance. Due to the recency of their development, composite windows requires specific, often brand-dependent installation training. Lucky for you, we are ready to install all types! 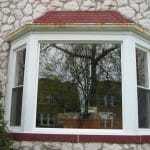 Our team of replacement window experts are standing by to help you get started on your project. 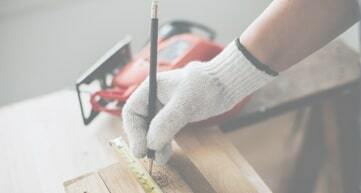 If you’re not certain that Home Improvements USA is the remodeler for the job, we urge you to have a look over our online reviews to see our commitment to our customers’ satisfaction. Our goal is to amaze you with a new way to remodel your home, with no competitor in affordability and convenience. Give us a call today for a free window consultation, and we will show you why we are the best choice for quality and affordability! Awning	Overall rating:	5	out of 5 based on 1	reviews.